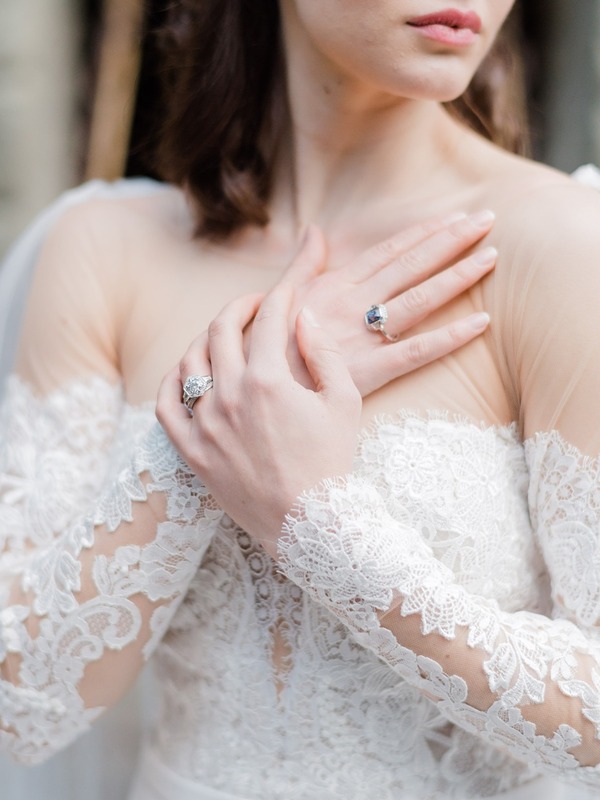 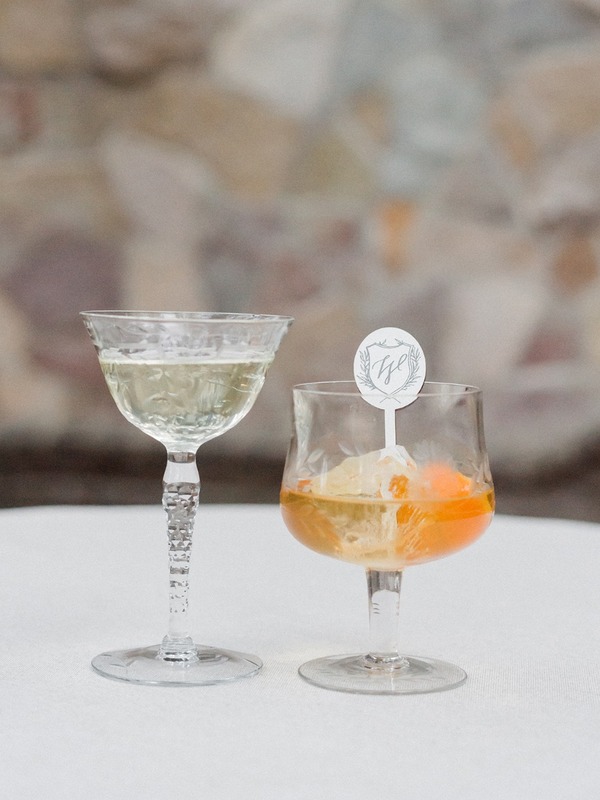 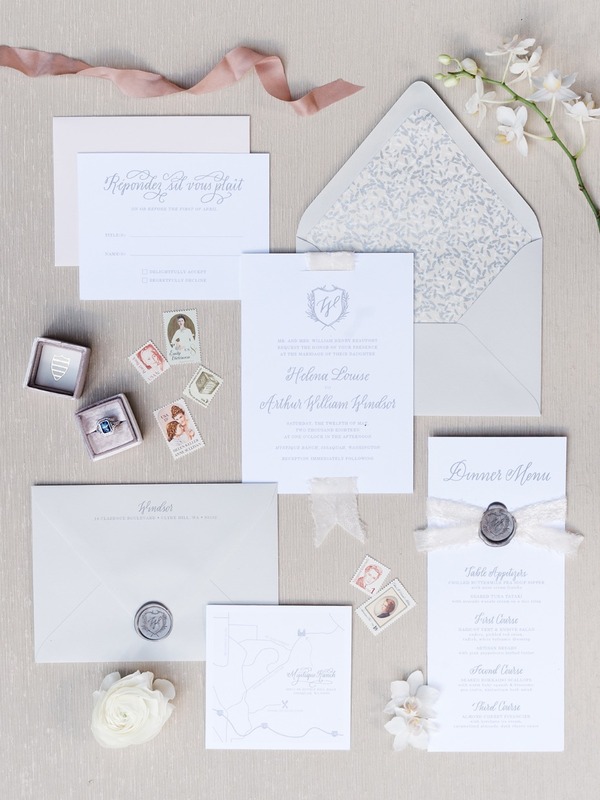 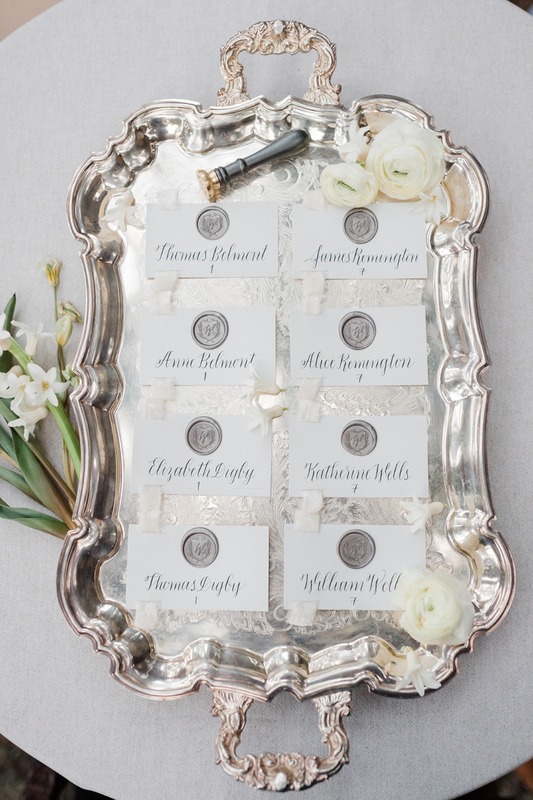 Ever since the wedding of Prince Harry and Meghan Markle we have been obsessed with all things royal when it comes to weddings. 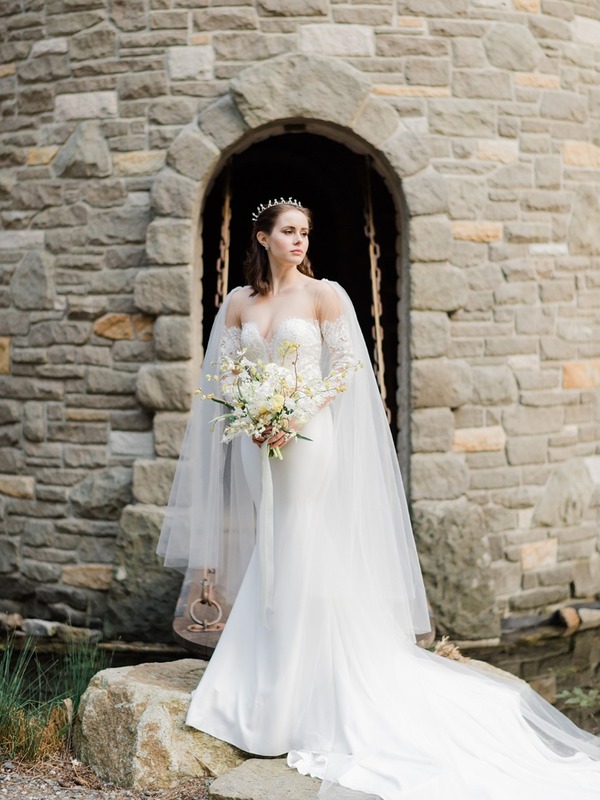 Marrying into the royal family seems like something out of a dream, so how do those of us without the regal connections bring a bit of that royal treatment to our big day? 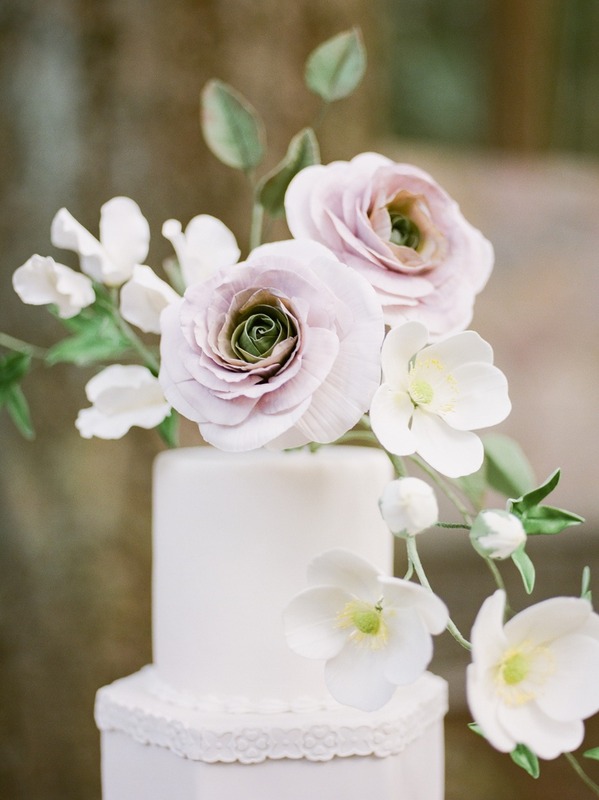 Perfectly Posh Events and their team of extremely talented wedding vendors are here to show us how! 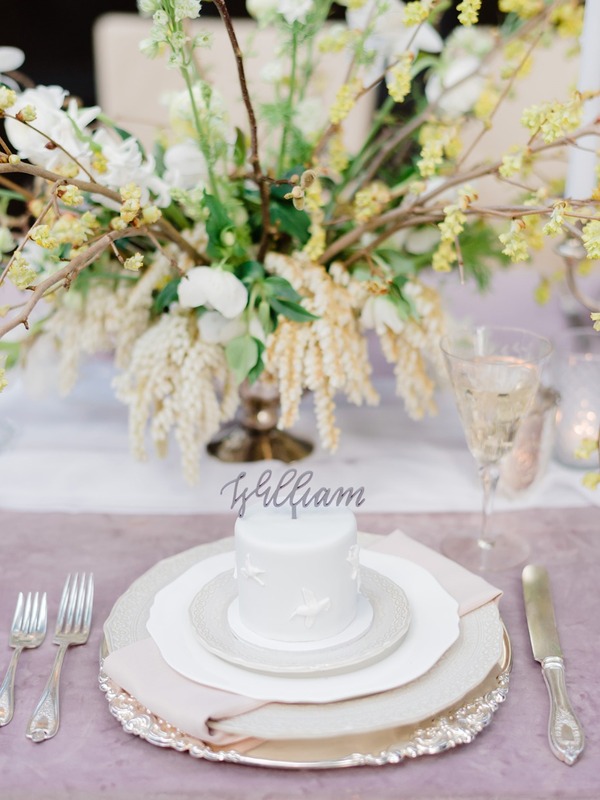 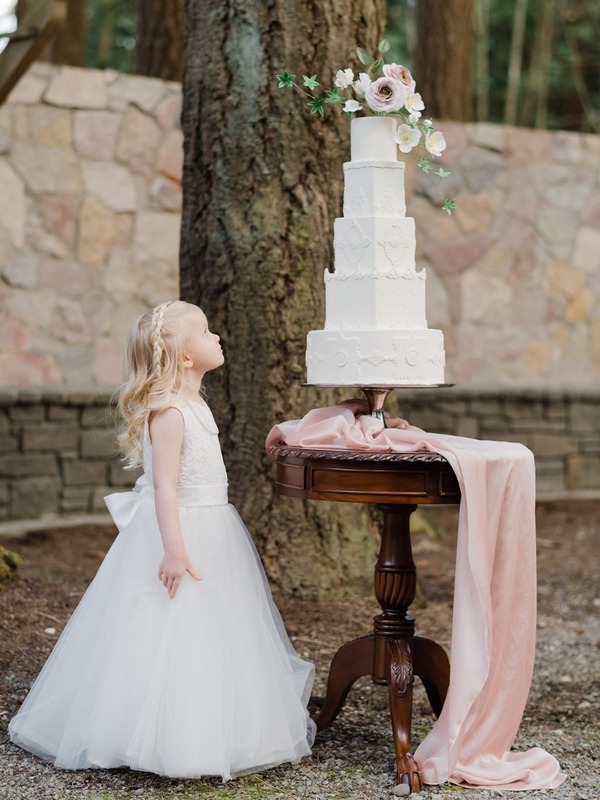 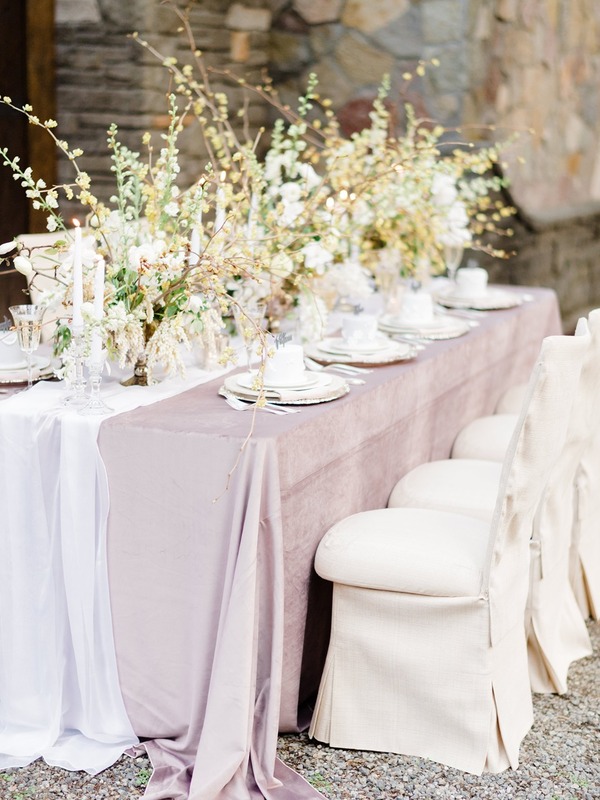 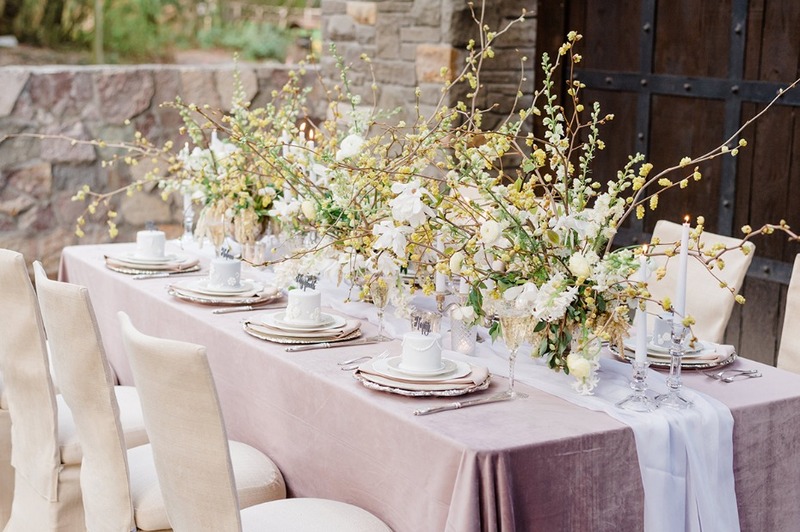 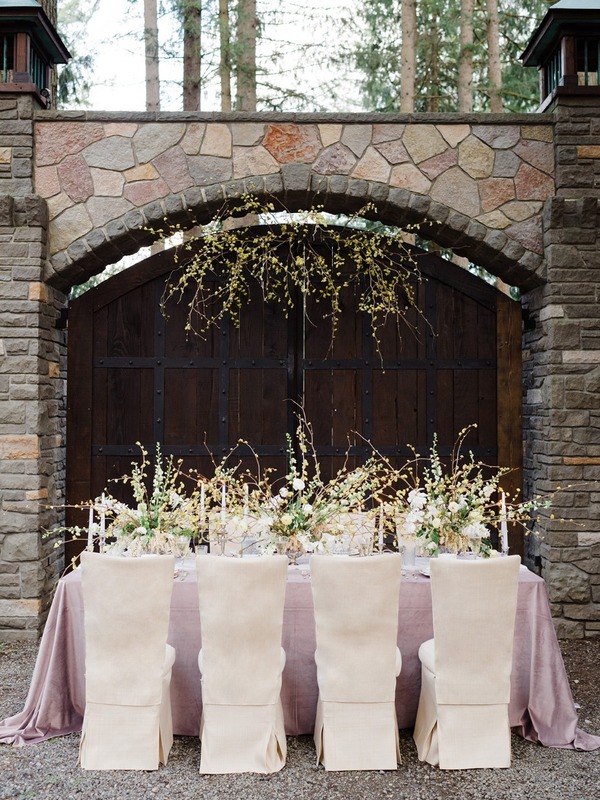 So keep scrolling to find a wedding table design that would make a princess swoon and be sure to check out all the photos from Kristen Honeycutt Photo Co. in our full gallery. 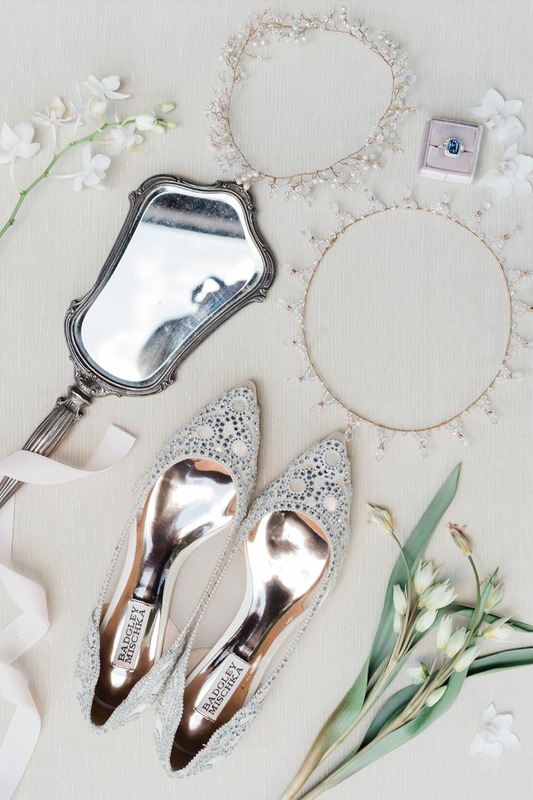 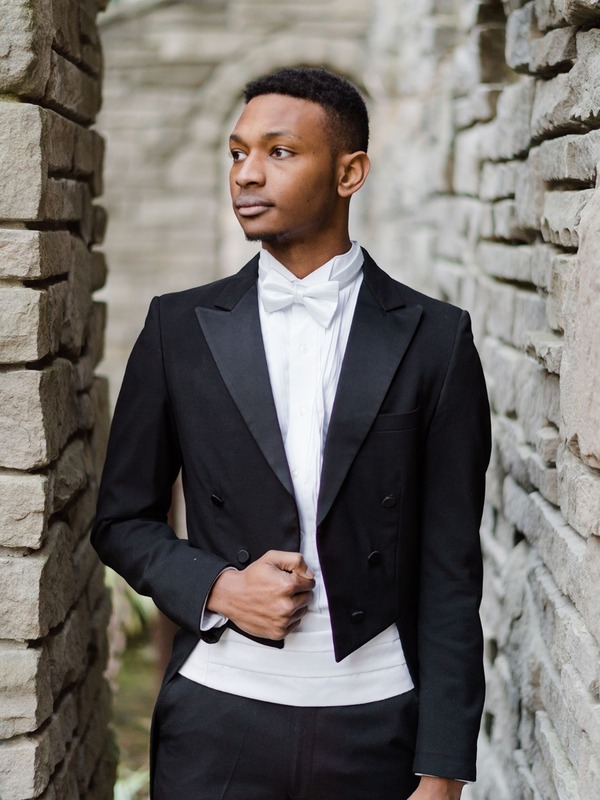 Inspired by the wedding of Prince Harry and Meghan Markle, this shoot created a vibe of understated royalty with details that looked just as immaculate. 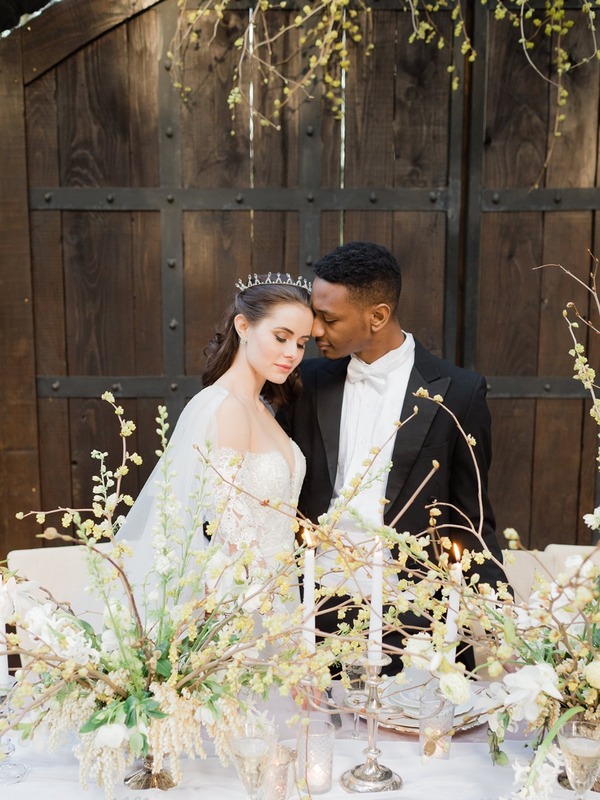 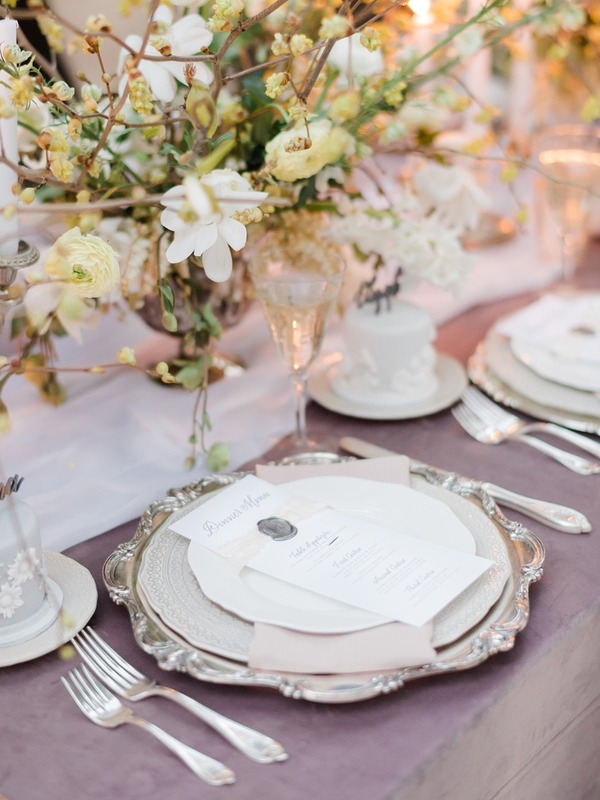 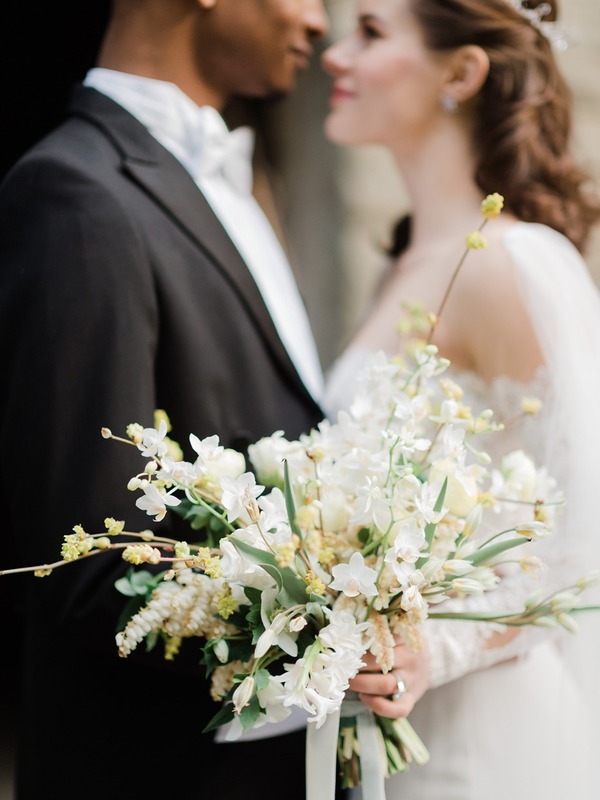 With a soft color palette of butter yellow and dusty purple, the team focused on the blooming florals surrounding the couple, while subtle accents of velvet added a rich texture seen throughout the shoot in the bride’s bouquet, the ring box, and table details. 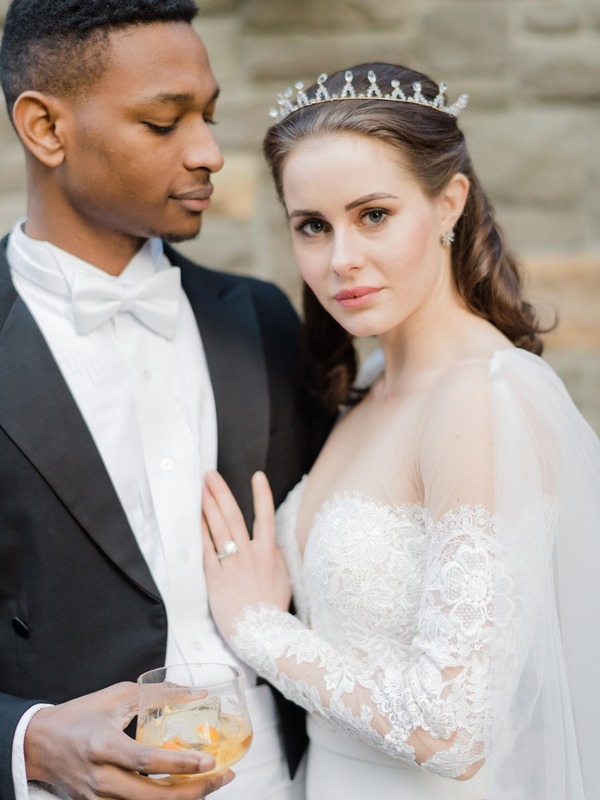 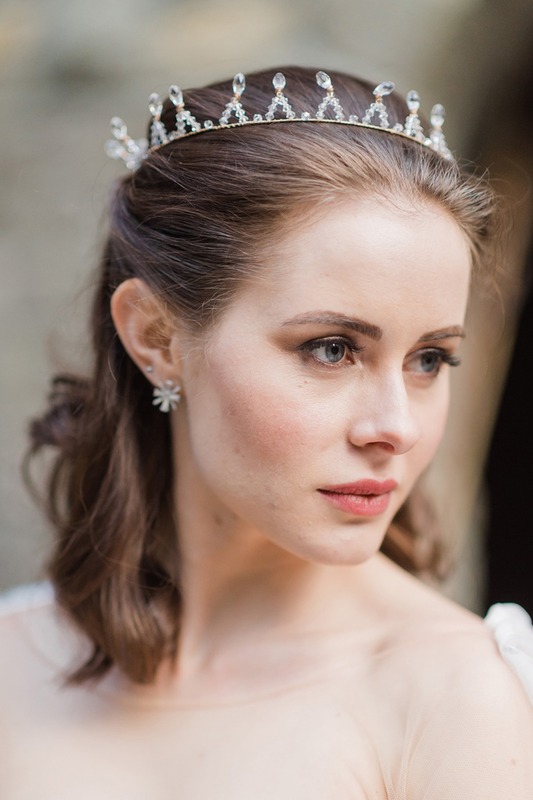 The delicate headpieces were the perfect balance between hairpiece and tiara, an effortless touch of regality for the bride as well as a nod to the ornate history of the Crown. 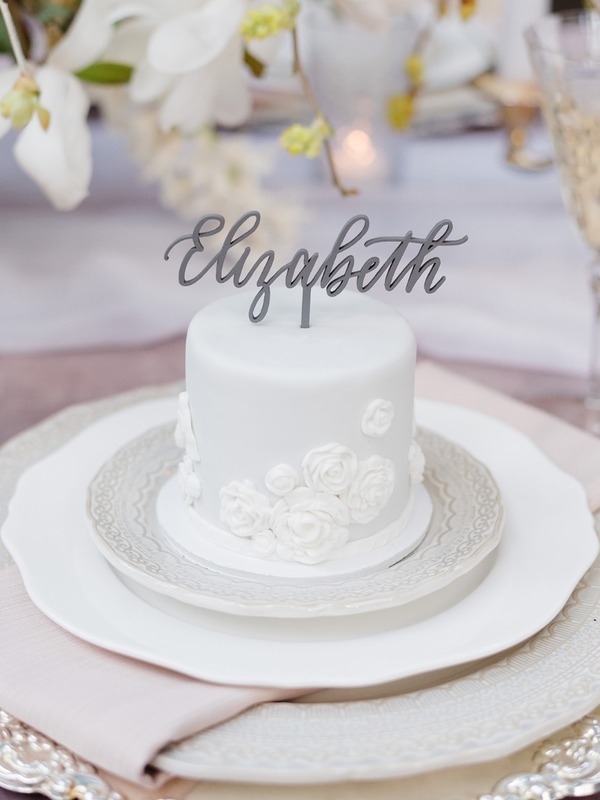 One of the team’s favorite touches were the miniature cakes that doubled as place cards with beautiful laser-cut cake toppers. 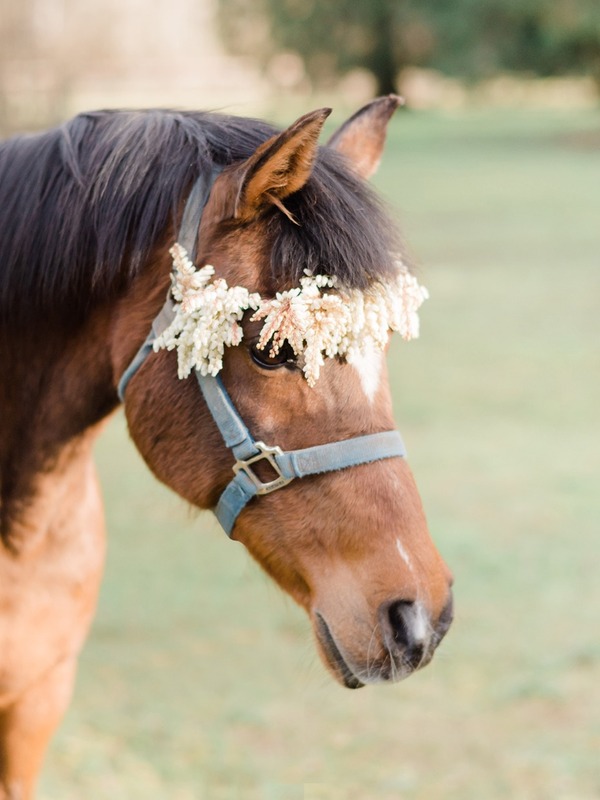 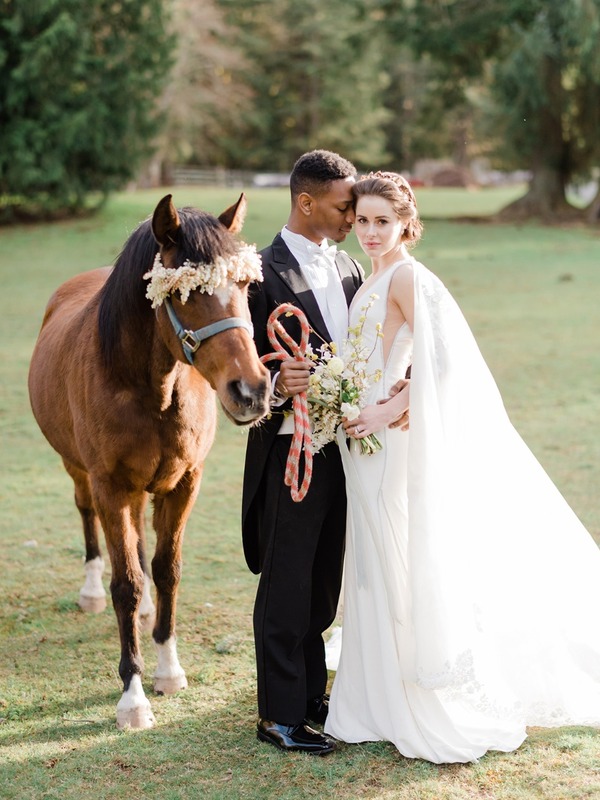 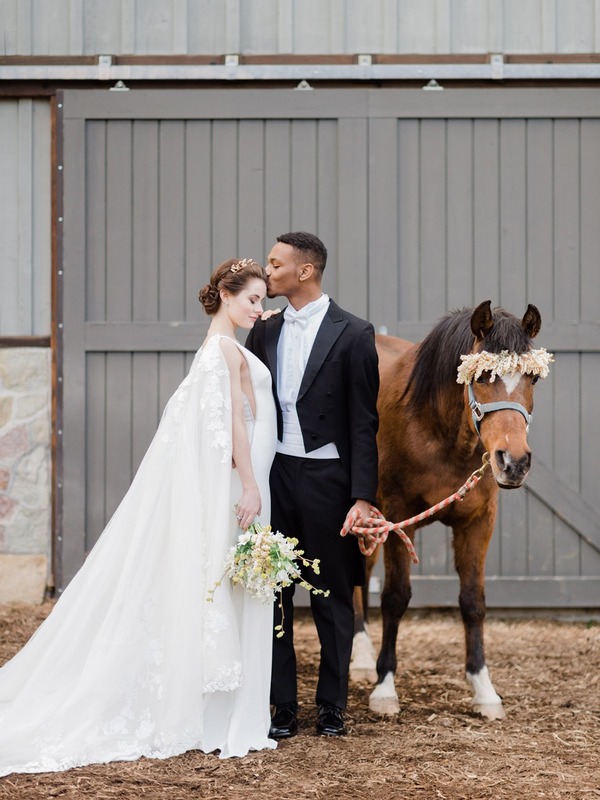 With an intimate setting and a flower-crowned horse (sans carriage) in tow, this shoot was a modern-day fairytale. 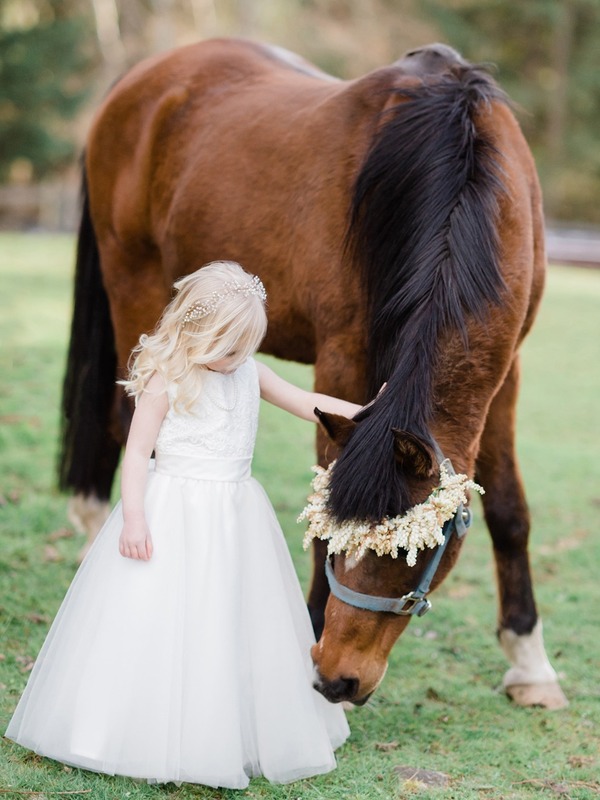 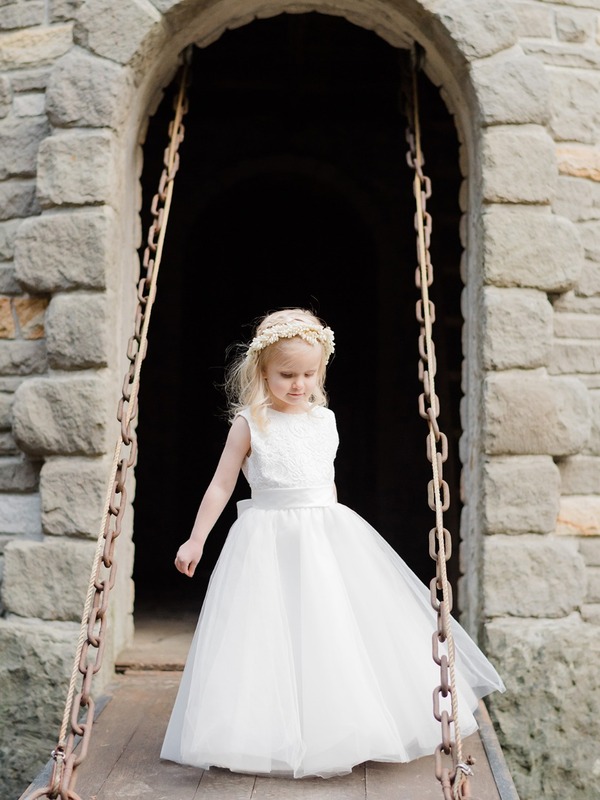 Photographers Kristen Honeycutt Photo Co.